A truly inspired and individual pine bed, no picture could do justice to its magnificence. 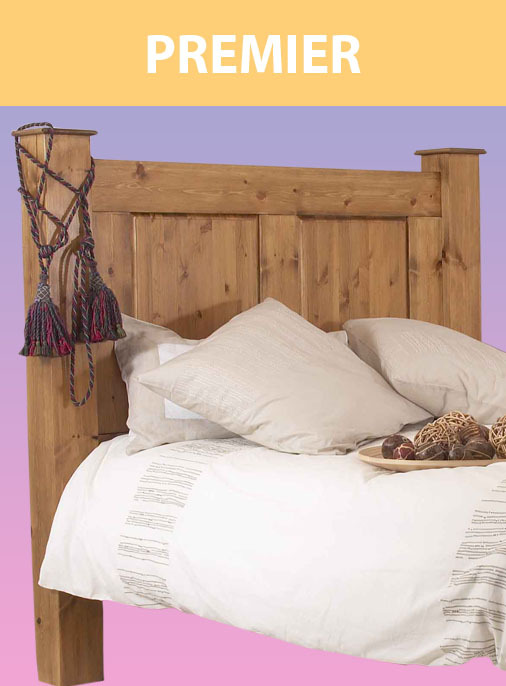 6 inch posts and deep panels reflect the warmth and grandeur. 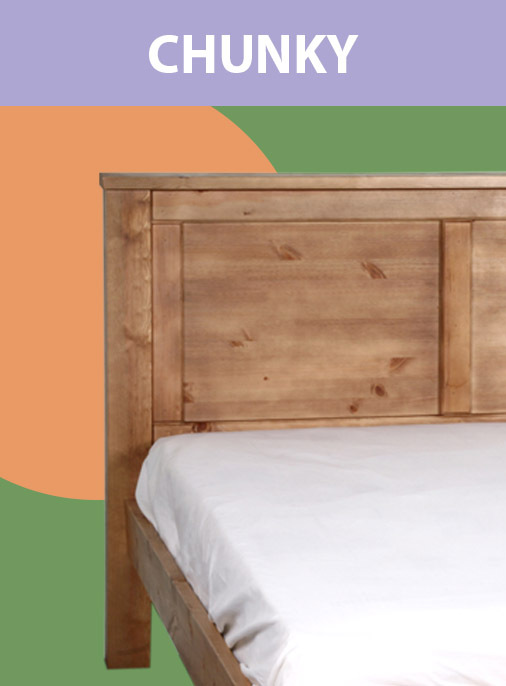 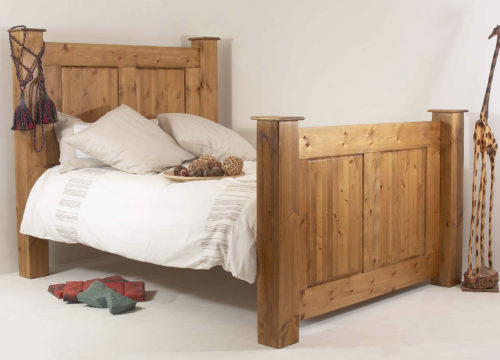 The Regency bed makes full use of our Hidden Fittings and strong premium slats. 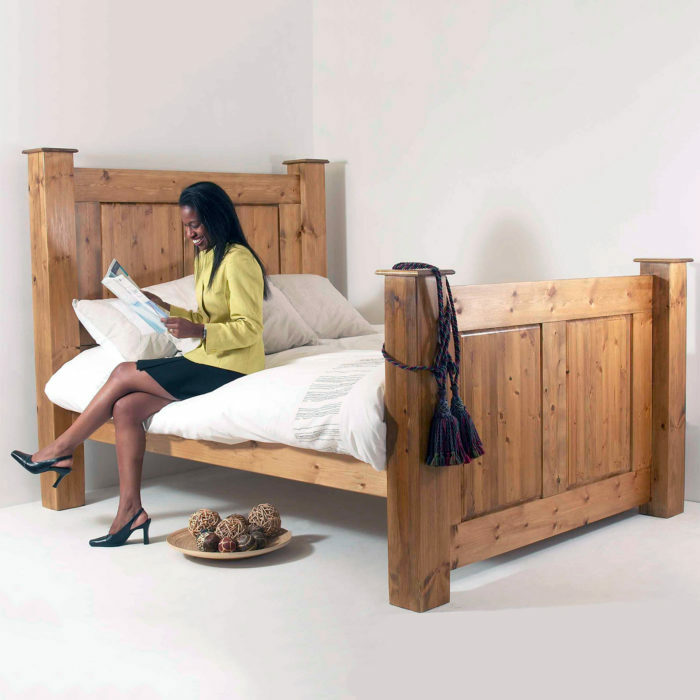 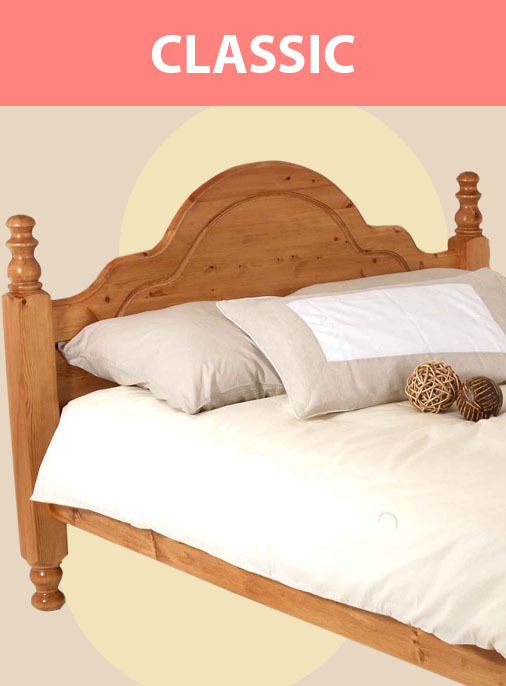 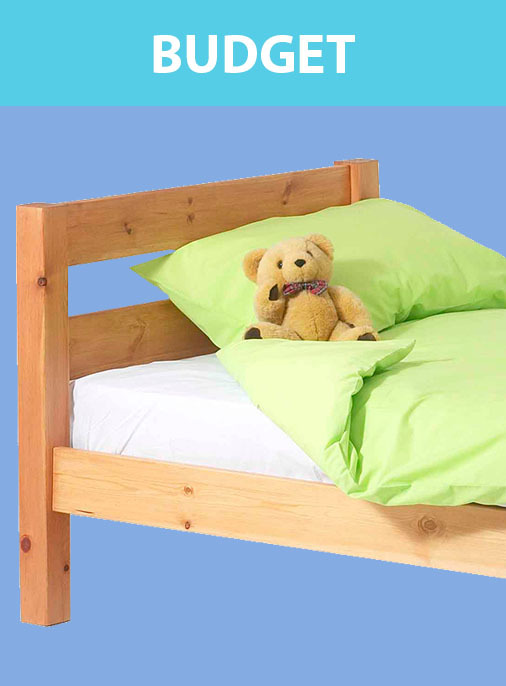 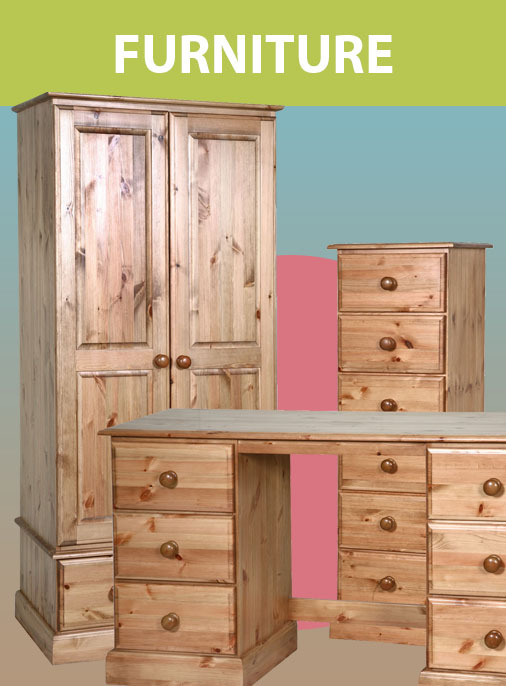 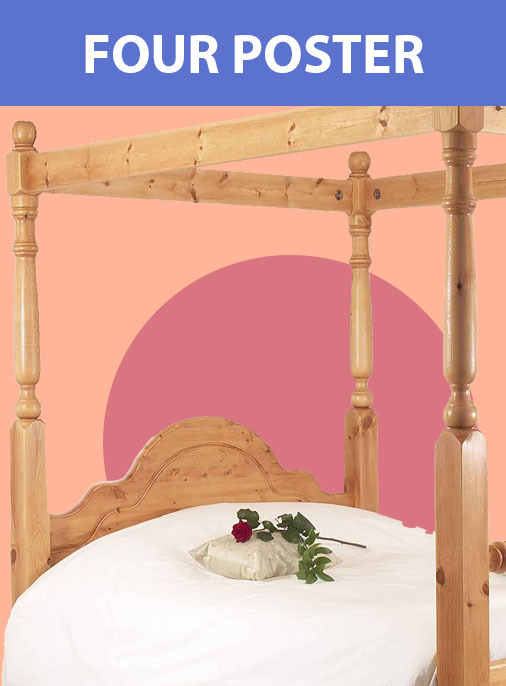 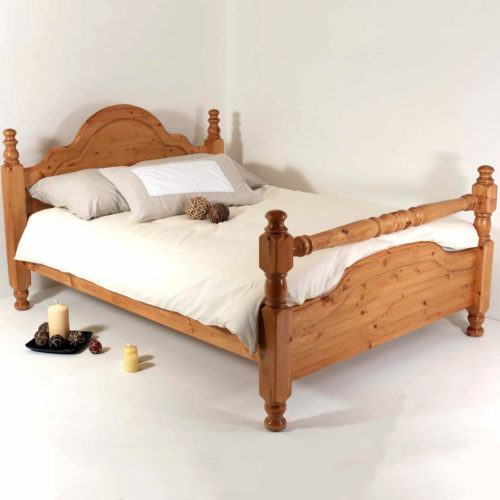 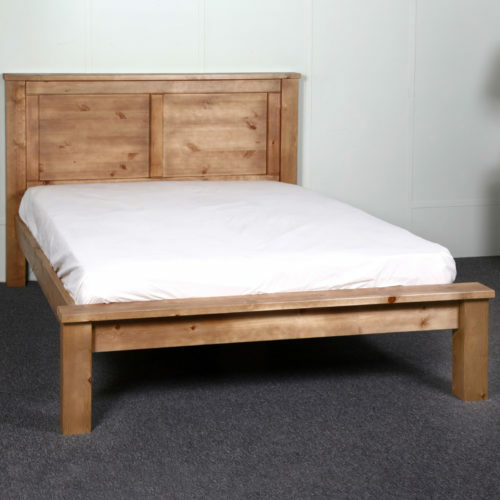 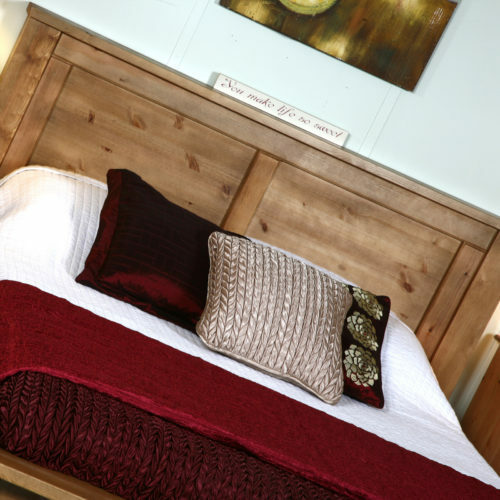 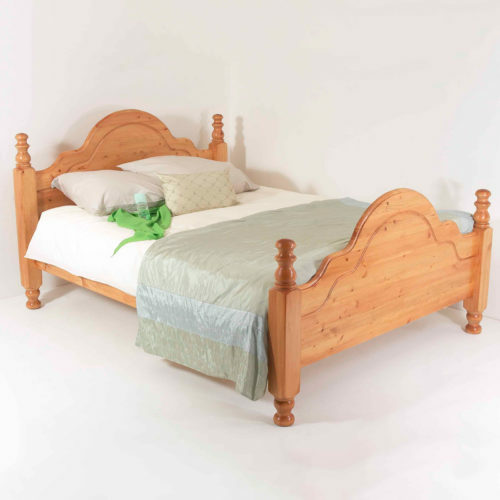 It is available in standard bed sizes from 4ft up to 6ft but can also be customised as part of our bespoke service.